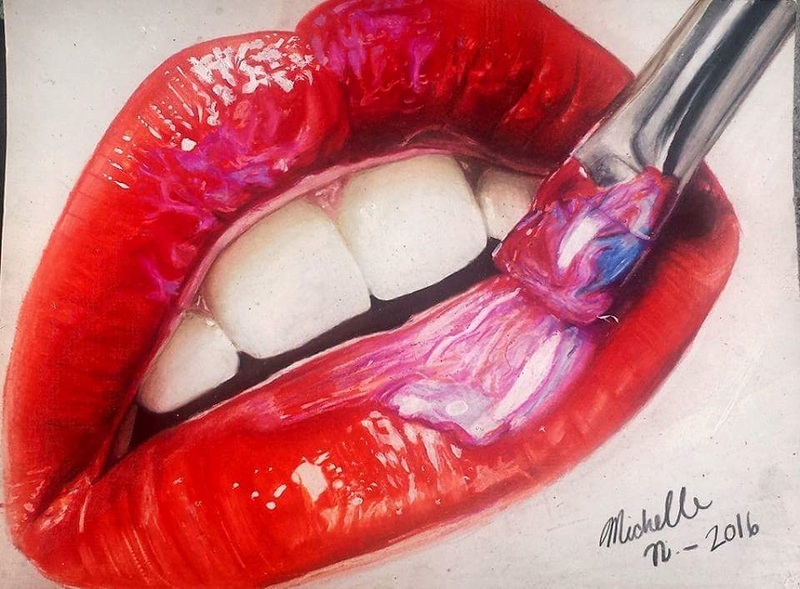 Michelle is a newly self taught artist from California. 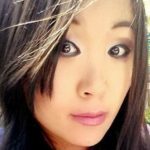 The first time she picked up a pencil was in October 2015. 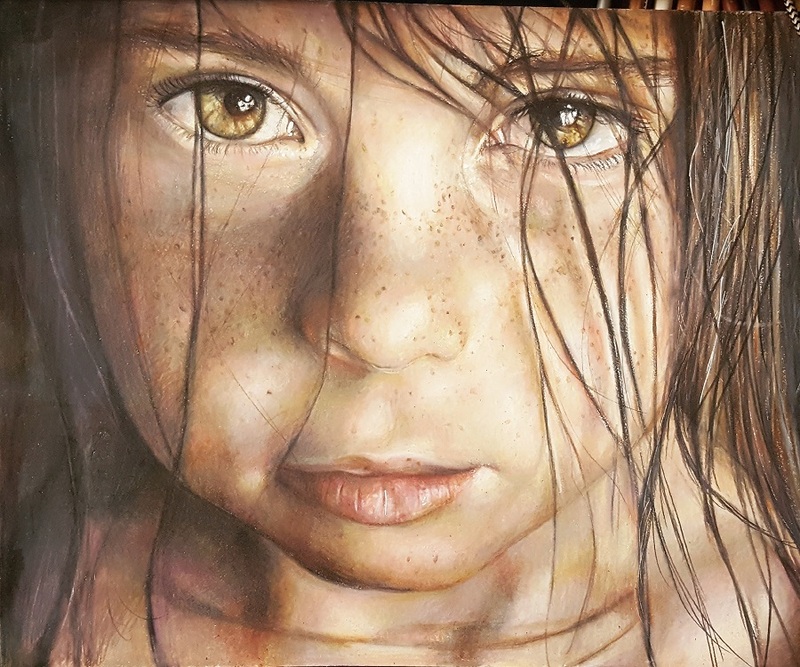 Growing up, she has always found a passion for appreciating the beauty in art that was around her. Her favorite pastime was to visit Los Angeles and attend the local art museums in the city. 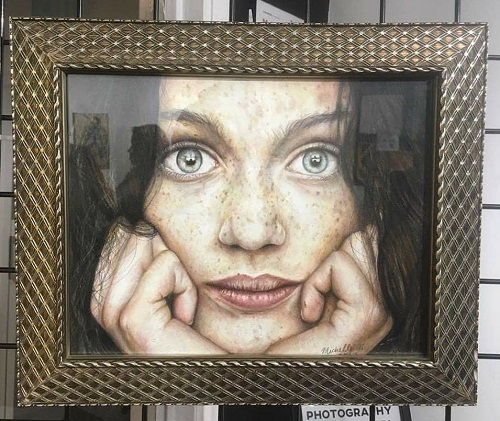 Now, she creates art herself using color pencils. She has found solace and inner peace creating artwork. It gave her a sense of purpose intertwined with a sense of calmness. 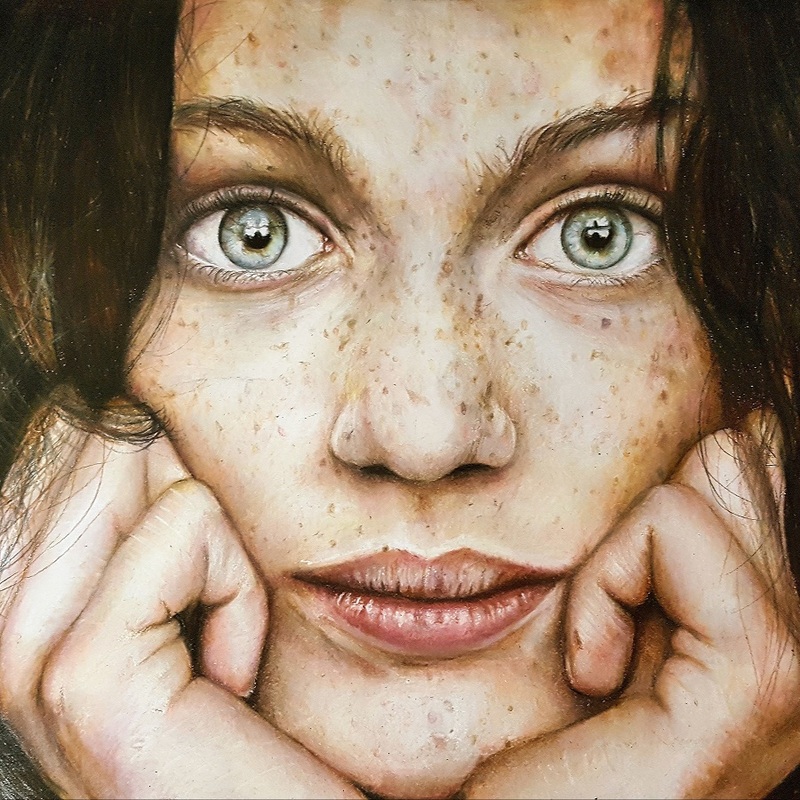 She started to practice every day for months to attain the aspect of realism in her drawings and is now starting to take her own photographs of people around her and turning them into color pencil portraits. 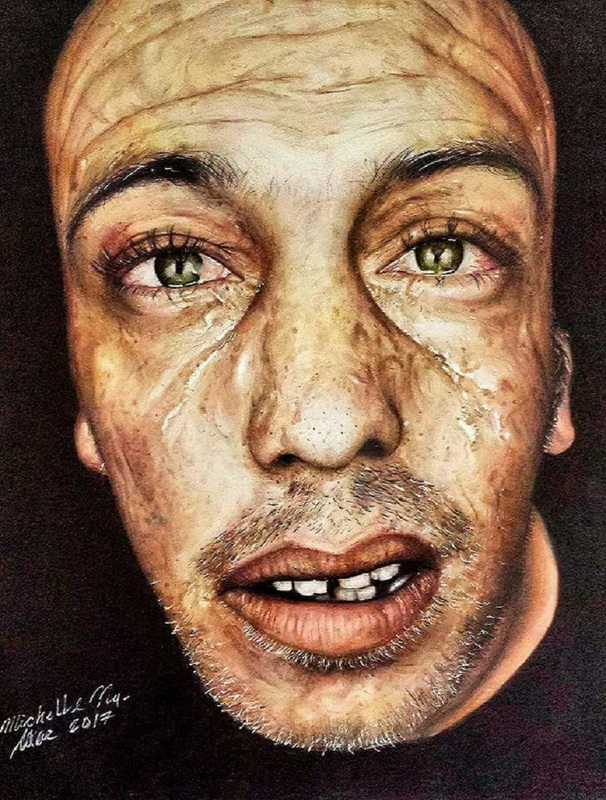 Michelle hopes that her drawings will stir different kinds of emotions for those around her and capture the struggles that people face on a daily basis in their lives. She used her artwork of Kesha to spread awareness for the case of Kesha vs. Dr. Luke, a case that was highly publicized about sexual abuse. She hopes one day that she will be able to draw things that will bring light into the issues that contaminate our world, one stroke at a time. 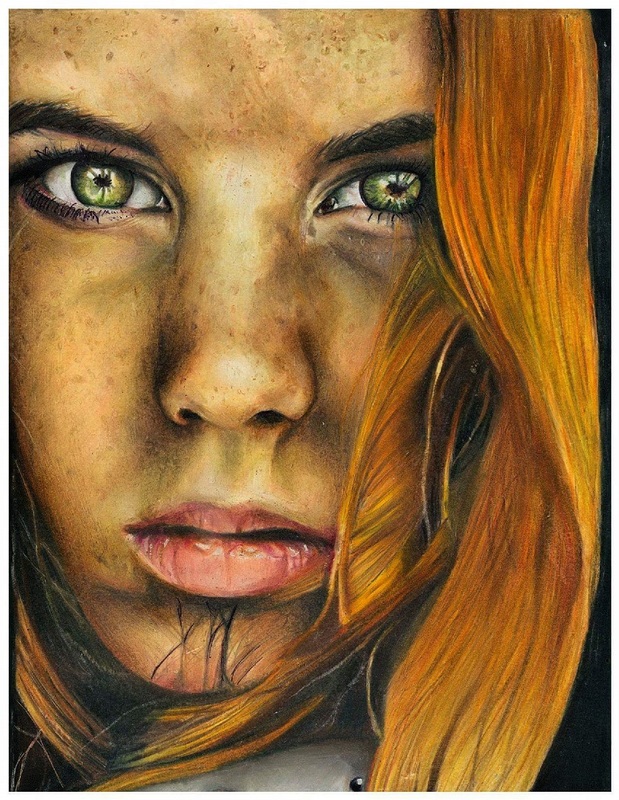 Great portraiture. the realism is striking. One almost feels uncomfortable as if staring too long at a real person. Real talent here.